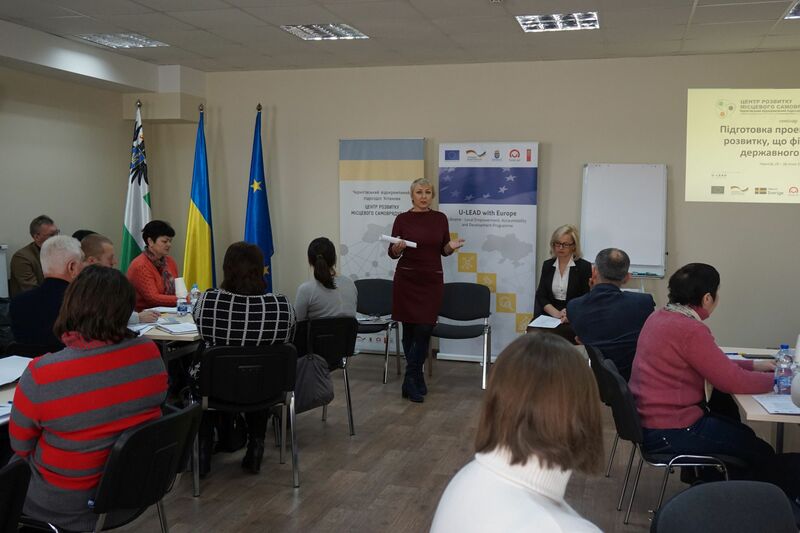 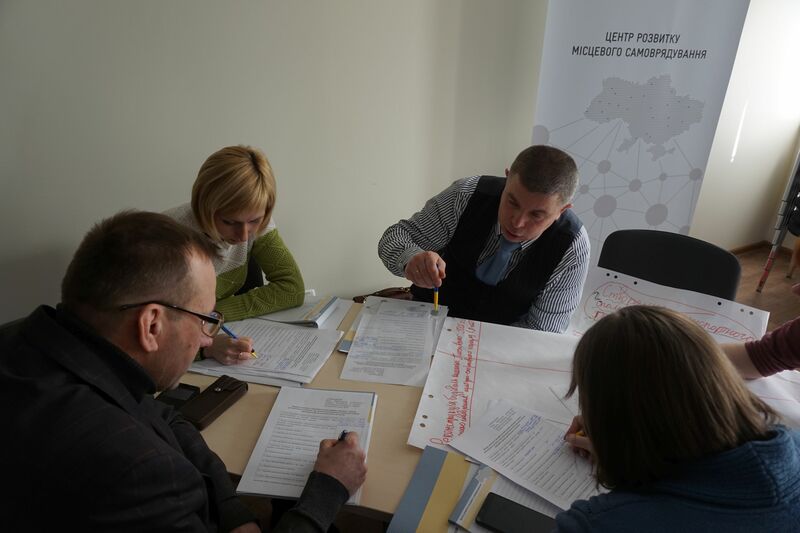 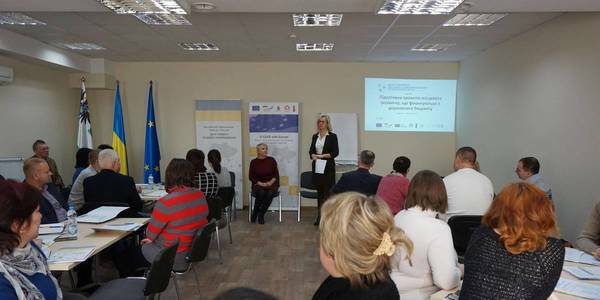 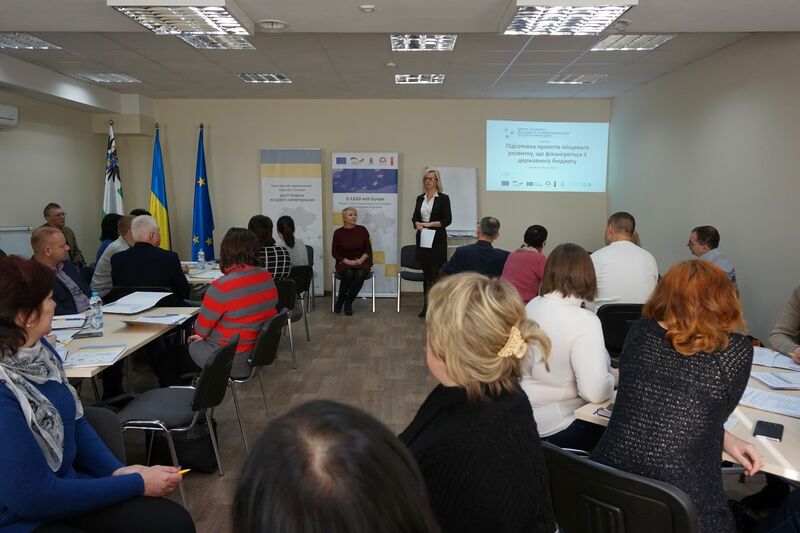 On 25-26 January, a seminar on “Preparation of local development projects that will be carried out at the expense of the state budget” was held at the Chernihiv Local Government Development Centre, with the support of the U-LEAD with Europe Programme,. 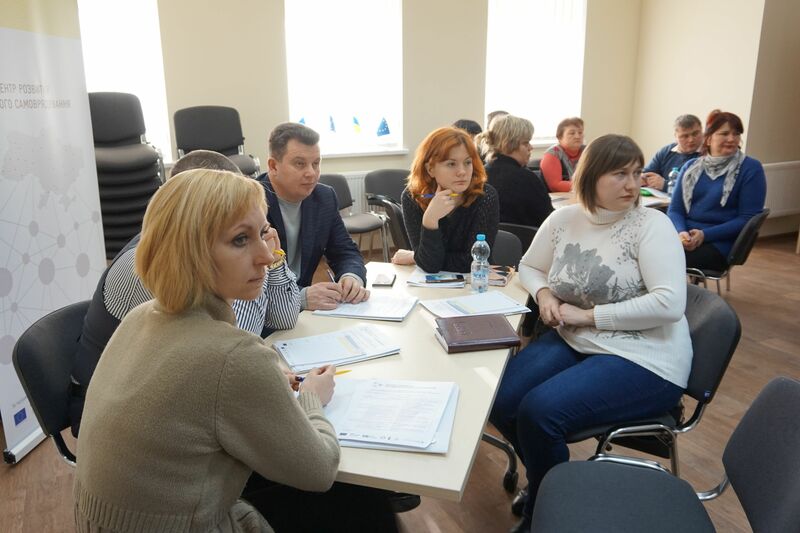 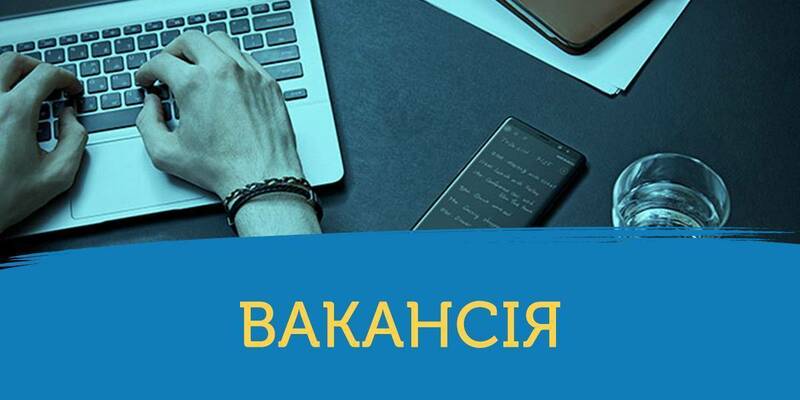 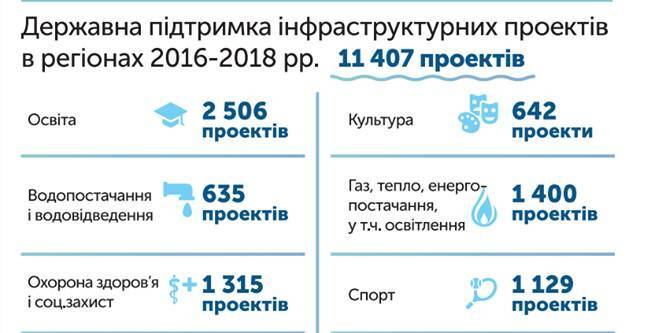 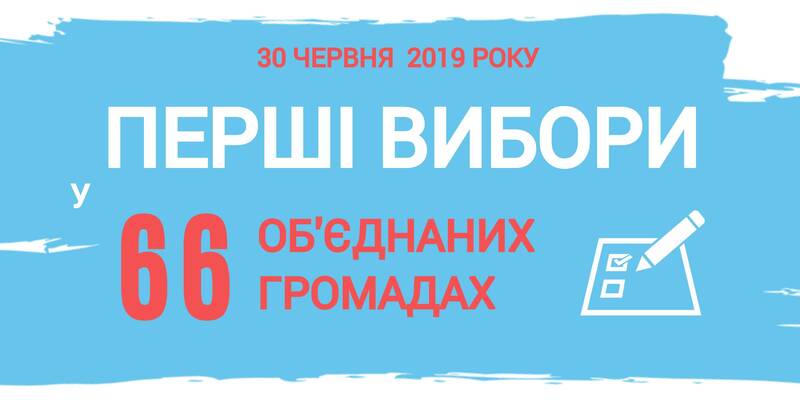 The list of participants of the training comprised representatives of the newly established amalgamated hromadas of the Chernihiv Oblast, who are engaged in writing projects, seeking investment and developing the economic potential of hromadas in their daily activities. 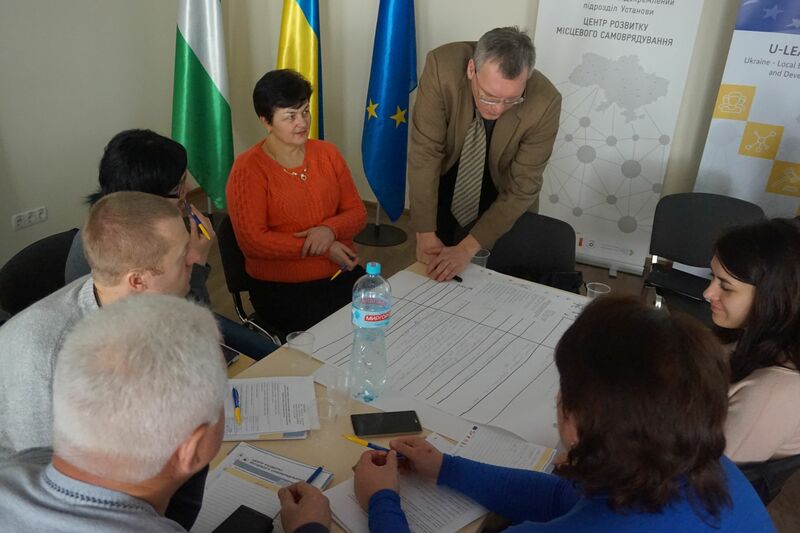 Within two days the participants received information on the principles of state regional policy and social and economic development planning; on competition of projects of the State Fund for Regional Development; on the procedure and conditions for the provision of the state infrastructure subvention to AHs in 2018. 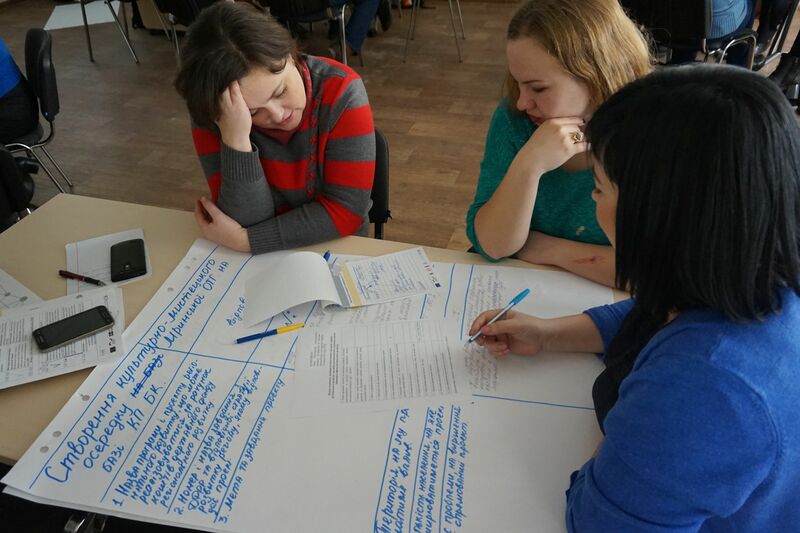 They have also mastered the basics of project management: initiation of the project, tree of goals, and teamwork.